The term marketing automation encompasses the software and tools that relieve marketing professionals from time consuming, repetitive tasks. Marketing automation helps move site visitors and cold leads to becoming customers through pre-set automated processes, and it is a major component of larger inbound marketing strategies. 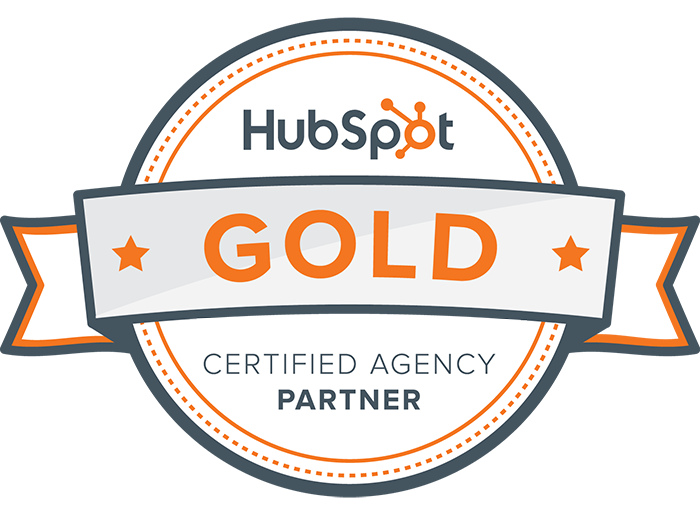 We've researched and used a variety of Inbound and Marketing Automation platforms, and HubSpot still holds the best-in-class award. We work with accounts at all levels of sevice that HubSpot offers — Basic ($200/mo), Pro ($800/mo) and Enterprise ($2400). As a HubSpot partner, Alloy is able to reduce some of the fees associated with setting up a new account. Get in touch with us to take advantage of these discounts. Pardot was purchased by SalesForce in 2013 and its claim-to-fame is its integration with SalesForce. Their sales practices are very aggressive and pricing is comprable to HubSpot. Sadly though, compared to HubSpot, its interface is very tedius and not intuitive. HubSpot also wins over Pardot when it comes to onboarding and training. If you're not already an inbound pro, Pardot is a painful way to start. While Marketo is still a major player in the marketing automation arena, it doesn't seem to be working hard enough to catch up to the ease-of-use that we get from HubSpot. This is a platform we've had our eye on for a long while. It offers a cheaper entry-point than most if you're starting with a large contact lists, but the features available in SharpSpring aren't as comprehensive. Would you like assistance evaluating marketing automation platforms and selecting the one that best suits your needs and budget?